The group’s research focuses on the construction, simulation, analysis and optimization of dynamic, mathematical models for biological and biochemical processes on different levels of organization. 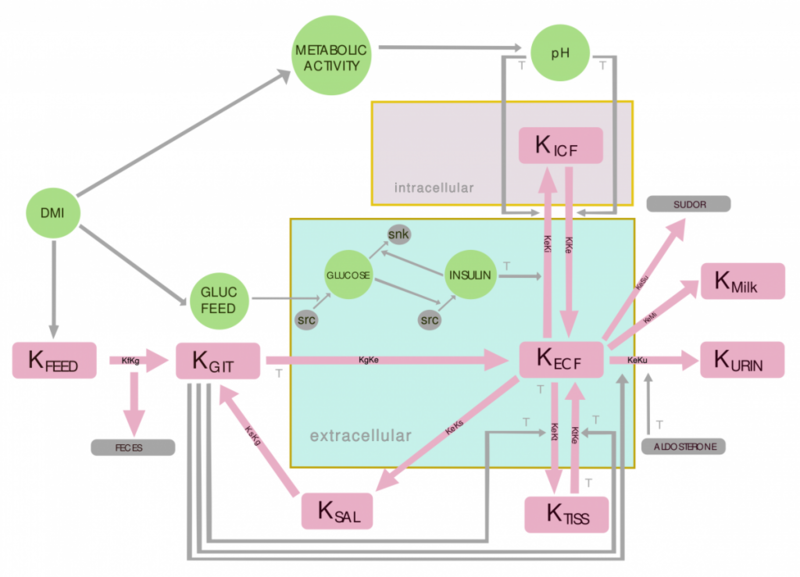 Applications include, e.g., molecular conformations dynamics, cellular signaling pathways and differentiation processes, hormonal regulation on a whole organism level, as well as pharmacokinetic/pharmacodynamic modelling. We develop mathematical methods and algorithms for clustering, model reduction, parameter estimation, uncertainty quantification, and hybrid (discrete/continuous, deterministic/stochastic) modeling approaches.